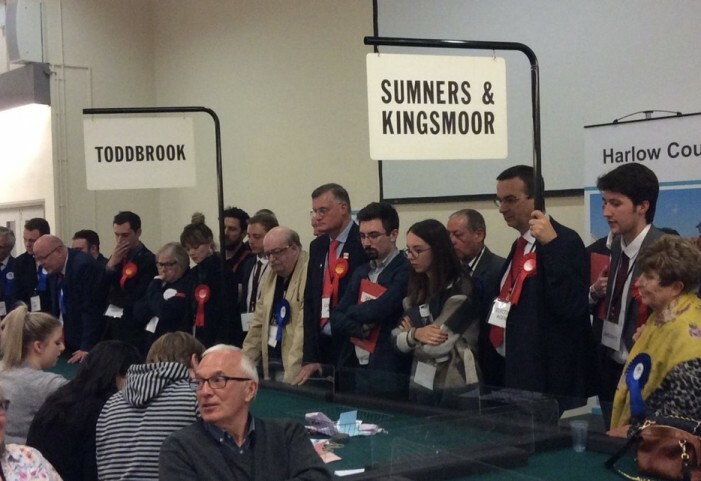 THE QUESTION of turnout continues to dominate proceedings. 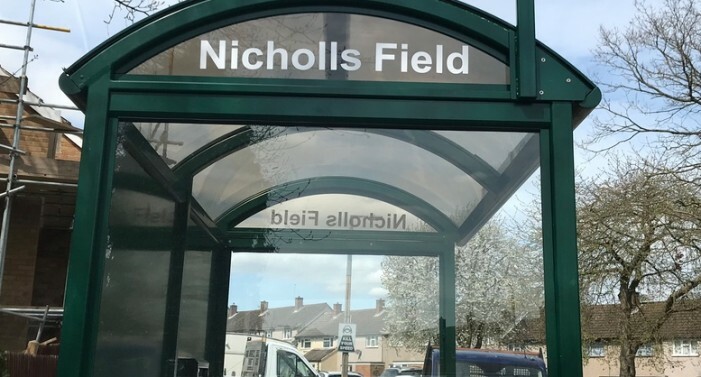 We compose eleven ward to wards here and seventeen on our sister paper, YourThurrock and although the local election is still two weeks away, you do wonder how it will affect things. 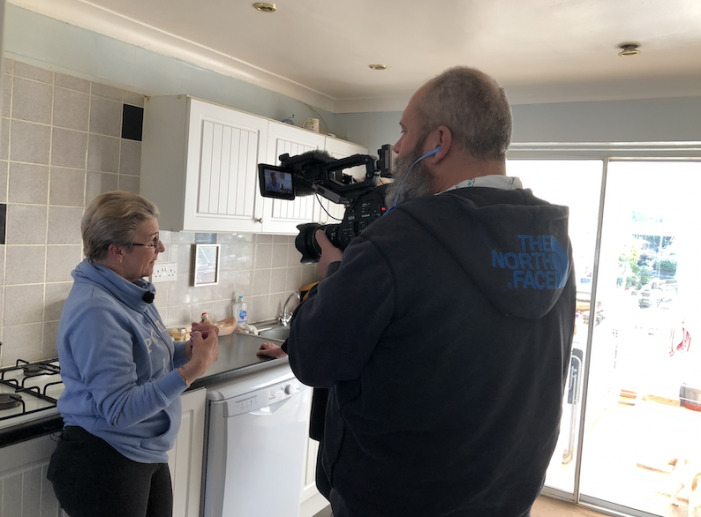 PRIVATE landlords will no longer be able to evict tenants at short notice without good reason under new plans reports the BBC. 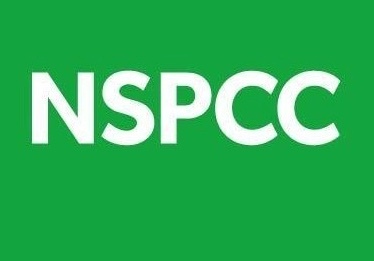 AS the Children’s Commissioner criticises the ‘postcode lottery’ of spending for low-level child mental health support, the NSPCC’s Campaigns Manager Emma Motherwell looks at the children’s mental health crisis. Ward by Ward: Bush Fair: Is it dunne and dusted? 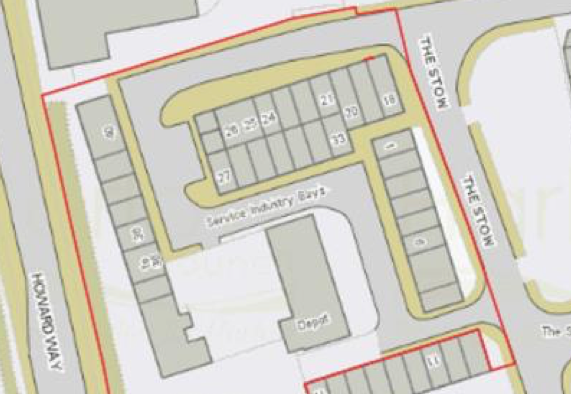 PLANS to develop the service bay area of The Stow into 87 apartments is set to go in front of the Harlow Council planning committee. 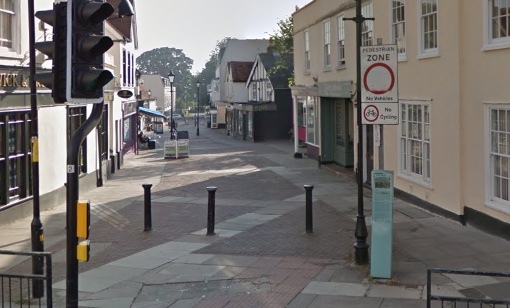 FINANCIAL support offered to the town’s poorest families has shrunk by around 87 per cent – new figures have revealed. LAST year, Conservative candidate Joel Charles won this ward by a thumping 717 votes. 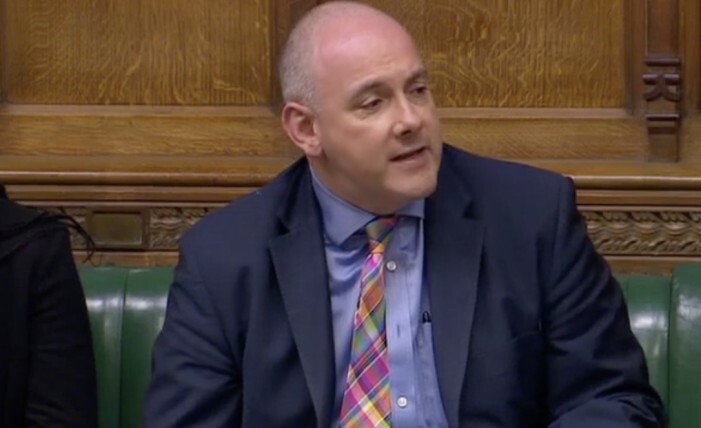 It hasn’t always been that comfortable for the Tories. 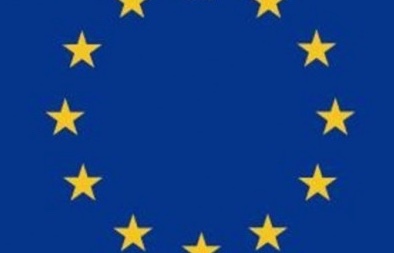 Back in 2016, they won by just 225 votes. That’s still pretty comfortable. 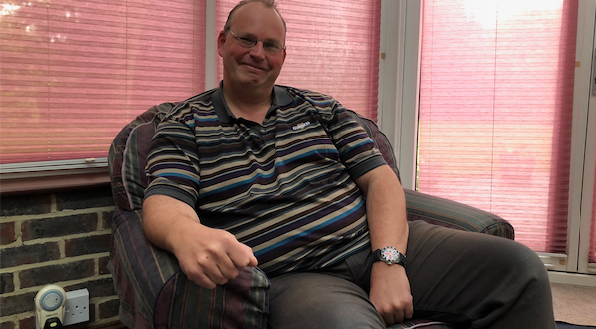 SINCE quitting the Conservative Party, former councillor Mark Gough has been the mainstay of Harlow Ukip. People come and go, parties come and go but Mark Gough has stood by Ukip. 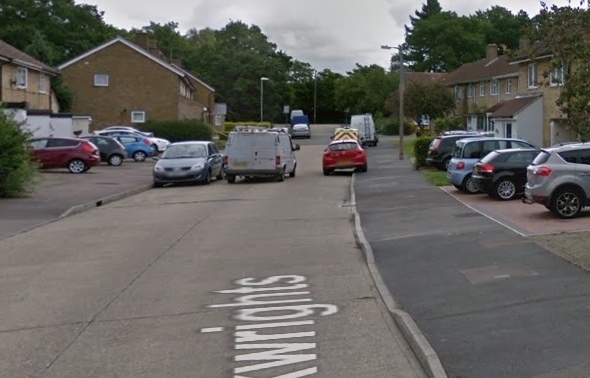 ON September 13th last year, Harlow Council agreed it’s Local Plan, which sets out where new homes in the town will be built during the next 13 years or so. 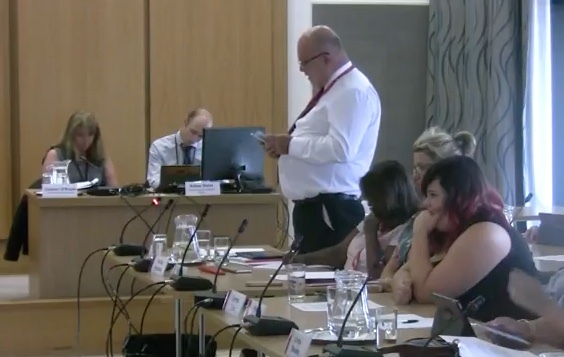 WITH Harlow having one of the fastest growing non-UK born populations, YH has asked Harlow Council wha help were they providing for residents wanting to apply for settled status. 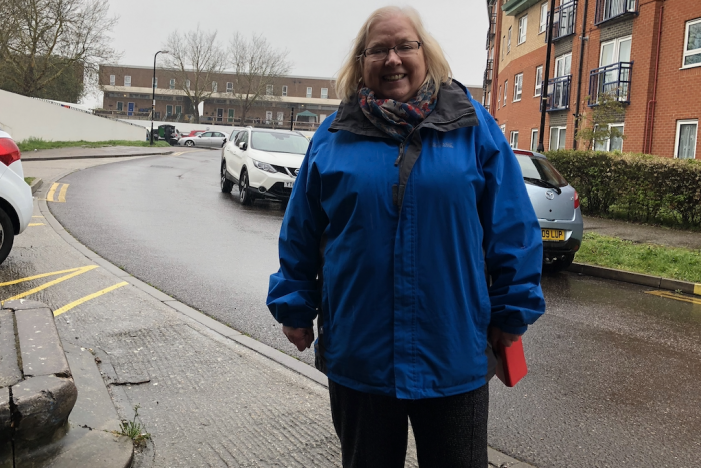 LAURA McAlpine, Labour’s Parliamentary Candidate is calling for the Chief Executive of Princess Alexandra Hospital to reconsider plans to outsource the Domestic Services and Estates staff resource at the hospital. 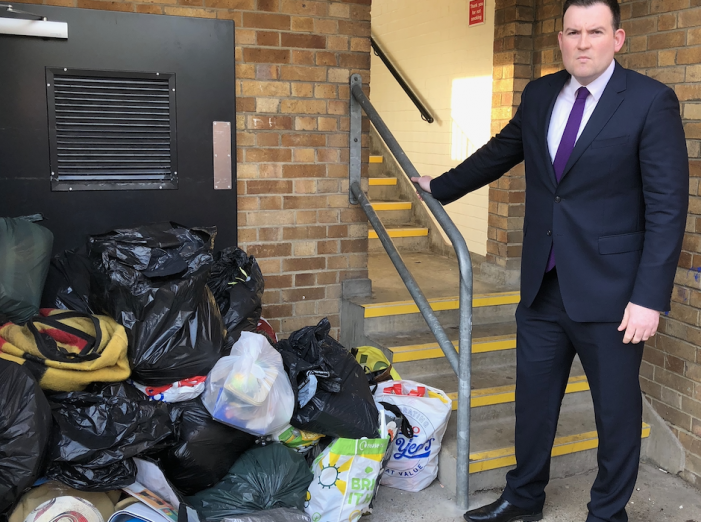 THE DEPUTY leader of the Harlow Conservatives has made a withering attack on the stage of Harlow Council’s new waste collection contract. 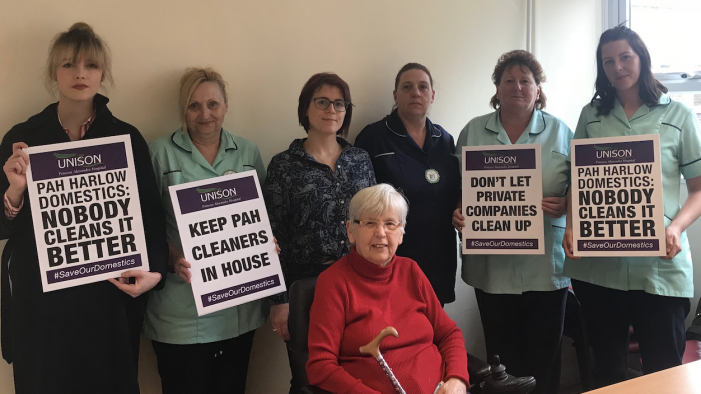 THE leader of the UK’s biggest trade union today (Tuesday) backed Harlow’s hospital cleaners fighting to keep their jobs in the NHS. 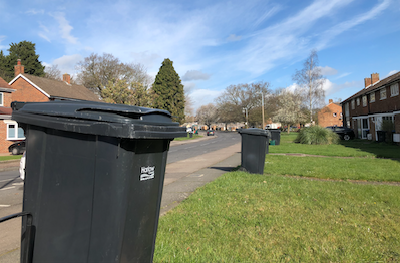 IN a series of editorials, between now and the May local elections, the leader of Harlow Council, cllr Mark Ingall is reflecting on a series of issues. AS is our tradition, over the next three weeks, we will be donning our political anorak and having look at each ward. 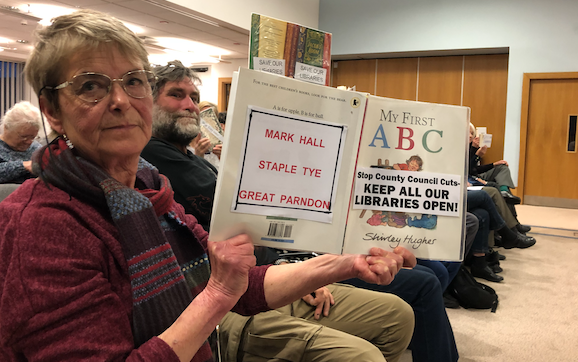 IF THERE was ever an example of the political difference between the Labour and Conservative groups on Harlow Council, then it is the matter of possible library closures across the town.